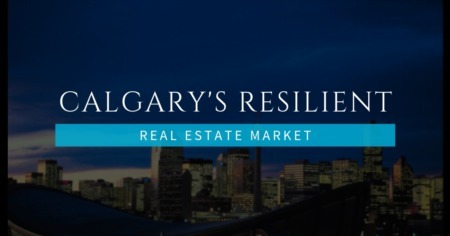 People wanting to buy real estate in Calgary or one of its many up-and-coming communities have an abundance of home choices. These locations usually offer easy access to connector roads leading to Downtown and convenient driving times to the Rocky Mountains. Multi-family housing has offered a solution to the needs of extended families, as well as homeowners interested in investment options. 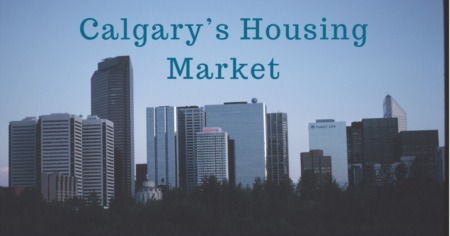 One trend very popular among those looking to buy a home in the Calgary area is purchasing a home in a planned community. The main attraction for many of these Calgary communities is a high walk ability level. Putting many of the top amenities within walking distance is one key to attracting families to these areas. Those who want to purchase houses in the city of Calgary often look for these types of features. The builders for many communities design multi-family home options to fit an increasingly diverse range of buyers. Some of these homes are designed to be multi-family, while others are easy to renovate for the needs of a multi-family household. Intergenerational housing has been a major part of Canadian life for a long time. With higher living costs and an increasingly diverse population, there is a strong belief in the place of grandparents in children's lives and have increased the demand for these housing options. 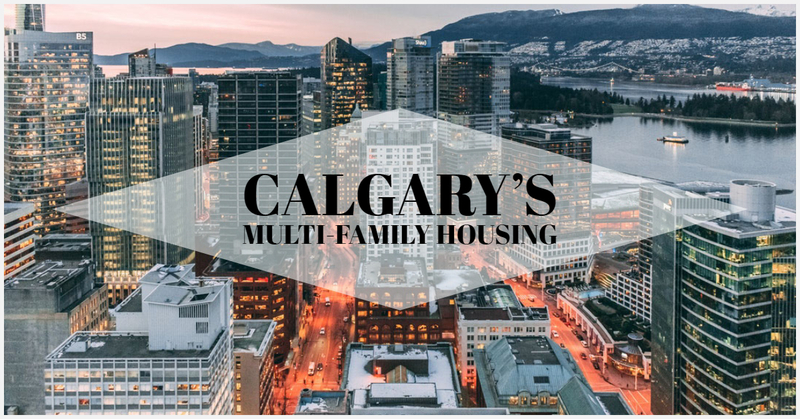 There are two situations where intergenerational living is popular among many Calgary residents. One is a situation where younger couples want their parents nearby for easier child care access, which is quite common among many first-time buyers. Couples who have their parents performing babysitting duties benefit from having their parents more easily accessible. Another common situation involves retirees who are downsizing and larger prefer a family member or members to share space in the home. This option allows older homeowners to have someone in their house to help out if necessary. 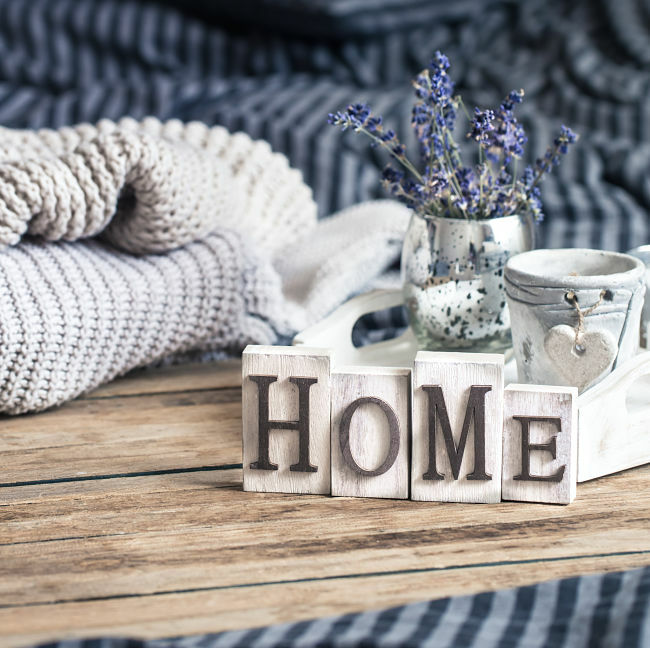 Sharing space in this manner is also a good alternative to selling a home so downsizers can take advantage of having family members to assist around the house. Many homes in the Calgary area feature lower-level development that allows for an additional one or two bedrooms, along with a bathroom and living area. Families with younger adults who desire more privacy often take advantage of this option. A suite like this in a home creates the perfect move-in-ready area for additional relatives joining the household. Loft-style homes also offer good prospects for a multi-family living arrangement. These loft areas provide a lot of the privacy of a suite while being easily accessible to the rest of the house. These levels are customarily built with easier renovation opportunities in mind. Paired homes, which often share a common yard or cul-de-sac area, have grown to major significance in Calgary within the last several years. The residences offer the convenience of single-family living, along with easier access for family members. Garden-style houses and townhomes are some of the more popular styles used in these settings. Homes with intergenerational living-friendly designs also offer good opportunities. When buyers decide to eventually sell a home or make an income renting out all or part of the home. Many people searching for housing options are quite happy to rent a suite inside a larger house if this suits their circumstances. If you're ready to buy a home or sell a home in the Calgary area, contact your local Realtor for help with all your real estate needs.